Welcome To Konoha's Finest Roleplaying game ! 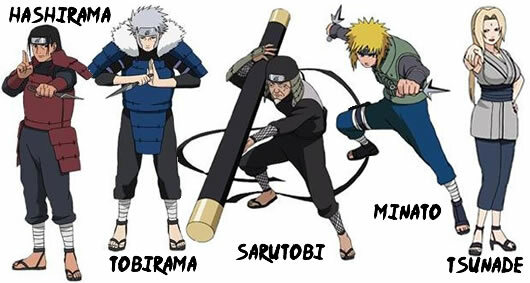 Naruto saved his village and became the Seventh Hokage. As The Tenth Fire Shadow, its my job to train you guys "The Next Generation" . Enter Konoha's Finest with a Clear Mind and Clear Judgment. This is Where The Fifth Great Shinobi War Will Take Place. Get Ready Ninjas ! And Enter The World Of Konoha's Finest !